Dear Santa, I’ve been pretty good this year. I haven’t cloaked one page or bought one link. 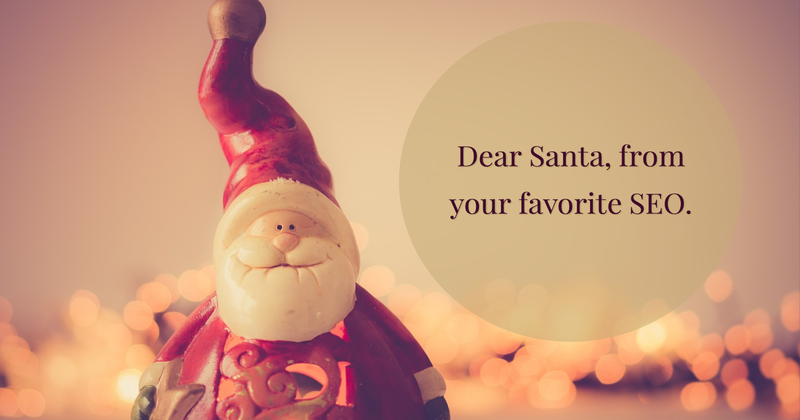 So can you grant all the items on my SEO wish list?